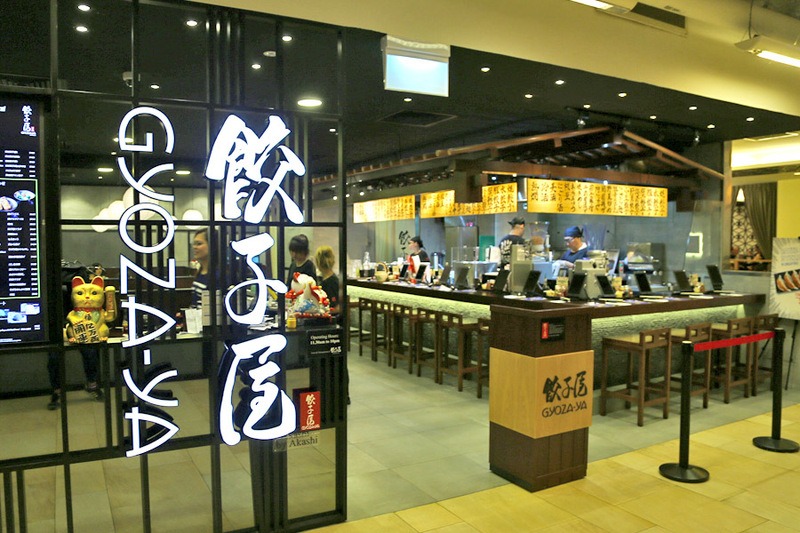 Gyoza-ya must be feeling confident about Orchard, having opened its 3rd outlet at The Paragon basement. 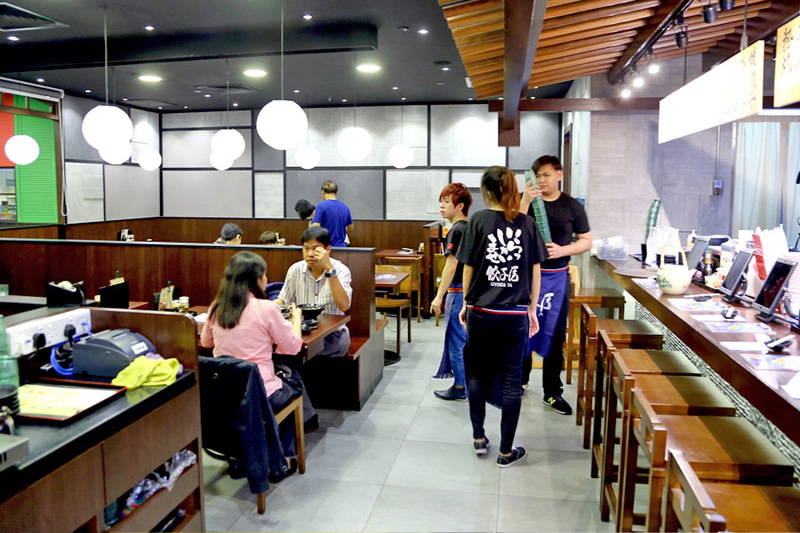 The other two casual dining restaurants are at Gyoza-ya Robinsons Orchard B1 and ION Orchard B4. 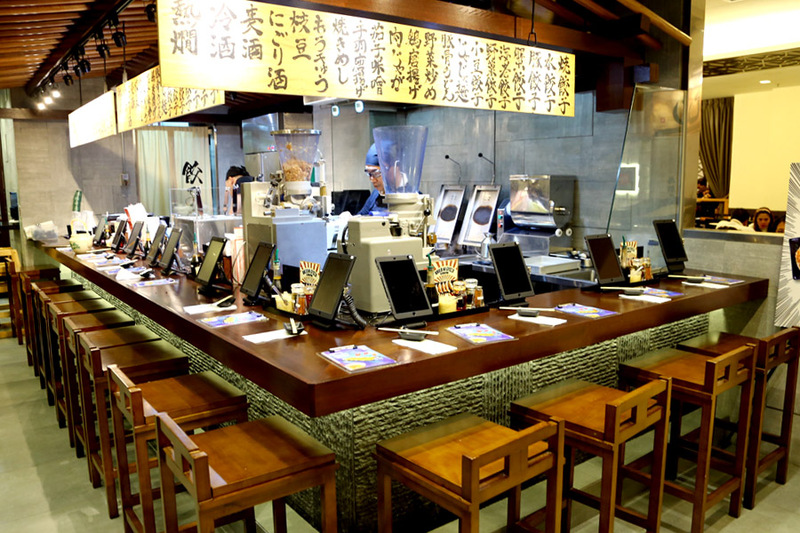 The gyoza specialist are under The Akashi Group, with varieties such as Pan-Fried Dumpling with Pork ($4.80), Pan-Fried Dumpling with Vegetable ($4.80), Pan-Fried Dumpling with Red King Crab ($7.80), and Ebi Tamago Gyoza ($6.80). My lesson learnt is to stick to the tried-and-tested. 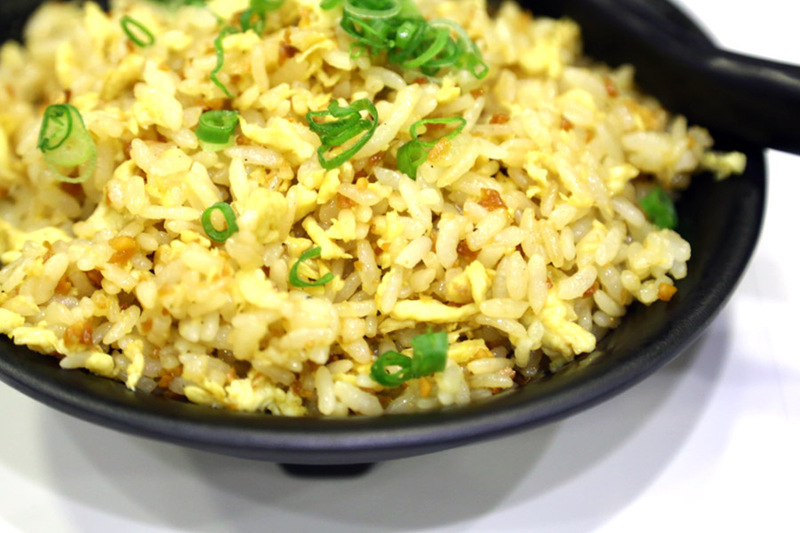 Ordered the Ebi Tamago Gyoza ($7.80) and turned out to be disappointing while sounding good on paper – like a dry chunk on the inside, without the juiciness one would expect from a good dumpling. 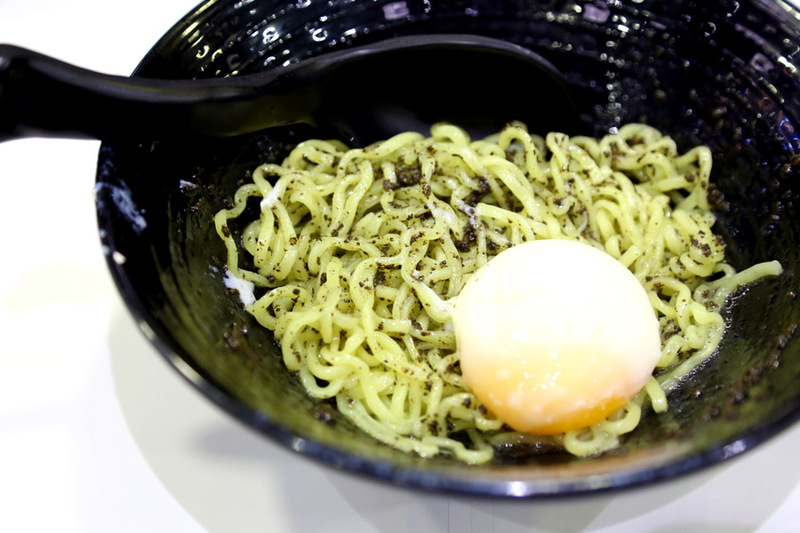 This limited item also took too long to arrive, possibly 20-25 minutes or so, after all the other dishes were finished. 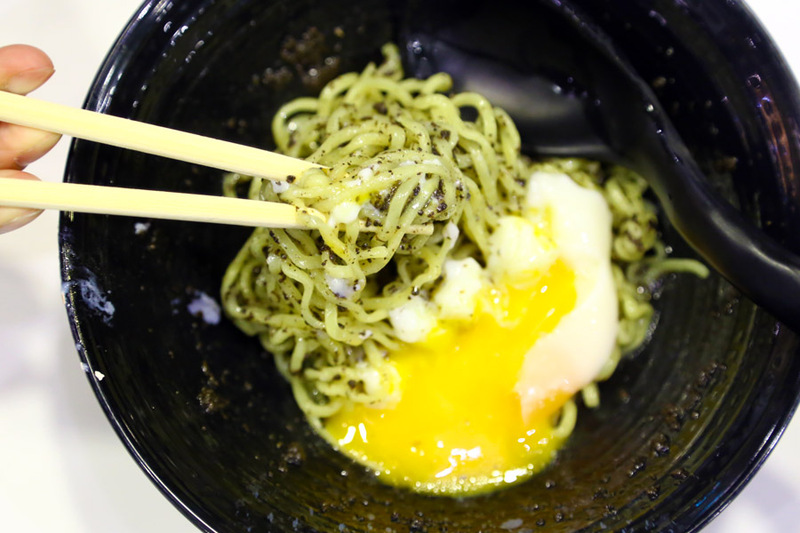 Other than Jya Jya Men ($6.50), and other sides such as Tori Karaage ($3.80 deep fried chicken), Ninniku Yaki Meshi ($5.80 Japanese garlic fried rice) and Yasai Itame ($4.80 fried vegetables), the restaurant has expanded its noodle menu, including Kaisen Ramen ($9.80), Special Pork Bone Soup with Ramen ($6.80), and Truffle Ramen. 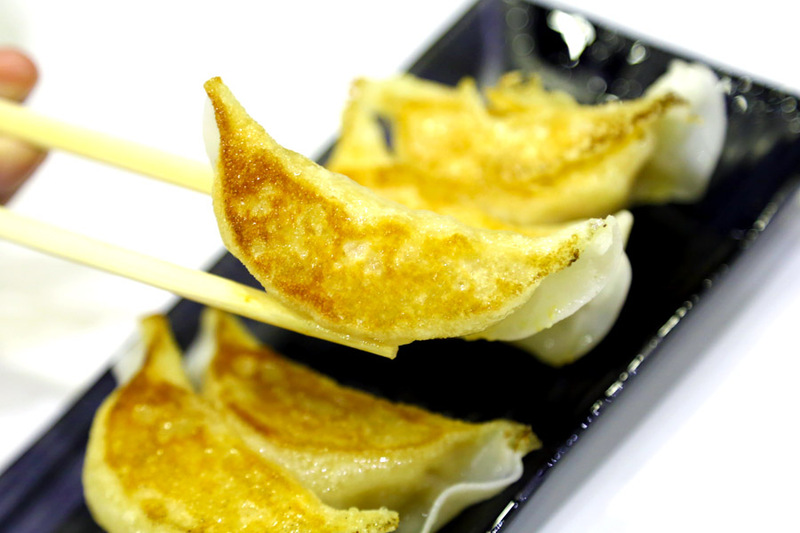 I am a fan of Gyoza-ya, but with an expanded menu, their newer dishes need to be further refined.